The Ellis Island Honors Society was created on the conviction of its founders that the diversity of the American people is what makes this nation great. Its mission is to honor and preserve this diversity and to foster tolerance, respect and understanding among religious and ethnic groups. Additionally, Ellis Island Honors Society continues its commitment to the restoration and maintenance of Ellis Island, a living tribute to the courage and hope of all immigrants. Since 1986, the Ellis Island Honors Society has sponsored the Ellis Island Medals of Honor which are presented annually to American citizens who have distinguished themselves within their own ethnic groups while exemplifying the values of the American way of life. 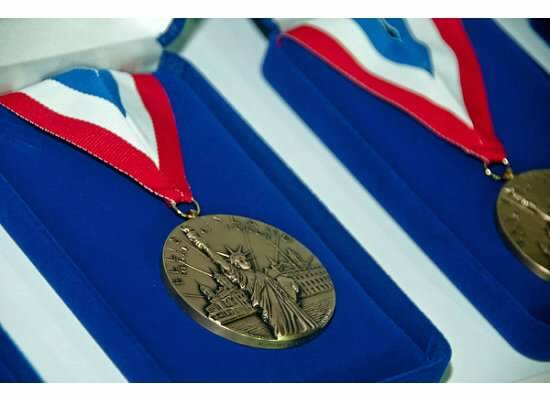 Past Medalists include seven U.S. Presidents, several world leaders, several Nobel Laureates and countless leaders of industry, education, the arts, sports and government, along with everyday Americans who have made freedom, liberty and compassion a part of their life's work. 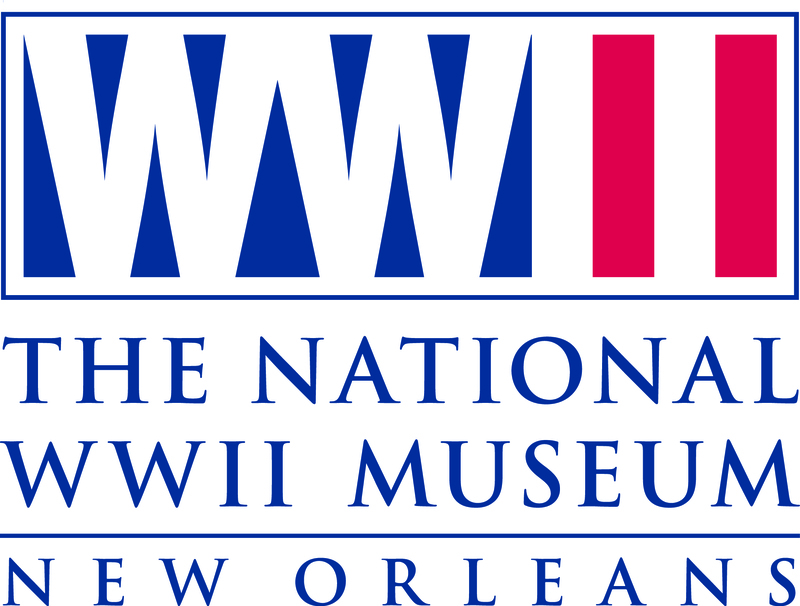 The Ellis Island Honors Society was known as National Ethnic Coalition of Organizations - NECO until Fall of 2017. Now accepting nominations for 2019. Home of the Victory Belles!